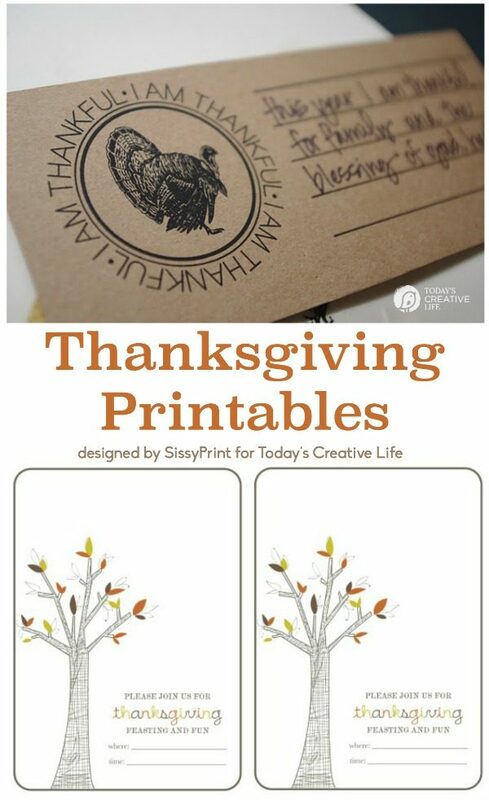 Printables for Thanksgiving make your holiday so much easier and more personal! These free Thanksgiving printables are designed by a couple of friends. 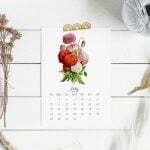 One free printable can be downloaded right from TCL and the other from their site. 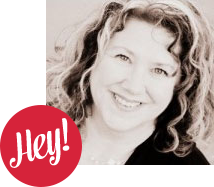 If you’ve got a crowd coming, how fun to send out these printable invitations. 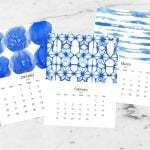 These printables are so well designed, they can be used year after year! I’m thinking these printables for Thanksgiving would be great if you were inviting a group that wasn’t family. Maybe you’re surrounding your table with friends who don’t have family nearby? I bet they would love getting one of these printable Thanksgiving invitations in the mail. Click the photo for your free download. If you’re looking for a more interactive Thanksgiving, you’ll love these “I am Thankful” fill in printables as much as I do. What a great way to get the conversation going at the Thanksgiving table. Click for this free printable from SissyPrint. 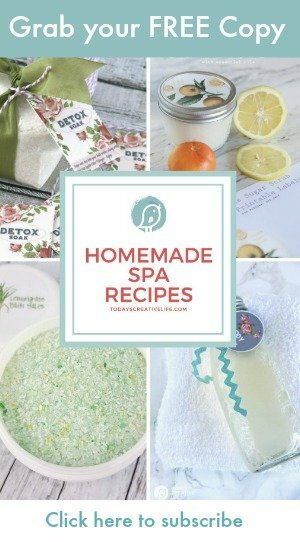 Who knew free printables would create a whole new feel for the holiday? Not to mention making it easier! 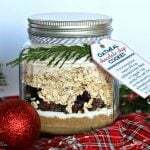 If you’re not hosting, then you may need a simple hostess gift that’s also easy to put together. It doesn’t have to be fancy, just a simple basket like I’ve filled with an adorable tag makes it perfect! Of course, the wonderful gals at SissyPrint did these for me. Those girls are A.Mazing! 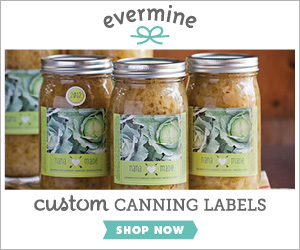 They’re doing several Thanksgiving printables on their site. 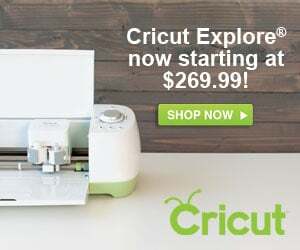 Don’t miss their Etsy shop full of more great ideas. 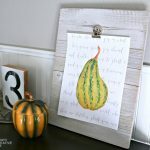 This Thanksgiving Printable was created just for TCL readers to use! Please download as many as you need! Enjoy. 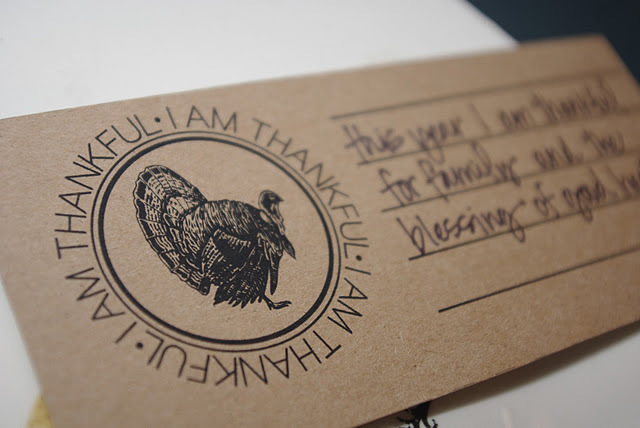 Download your free Thanksgiving Printable Invite HERE. 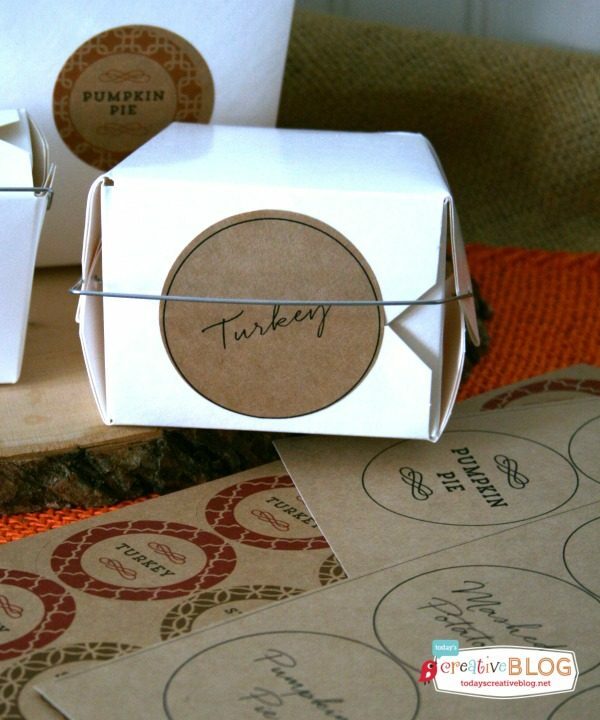 Thanksgiving Left Over Labels – Send your guests home with their own take-out meals with these printable labels. 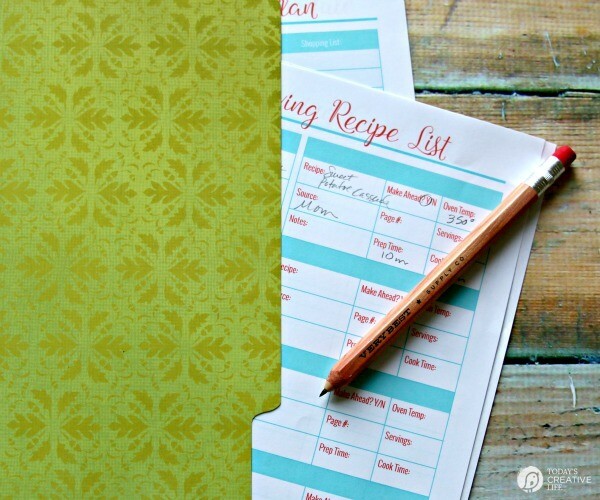 Thanksgiving Prep Printables – Stay organized with these free printables. 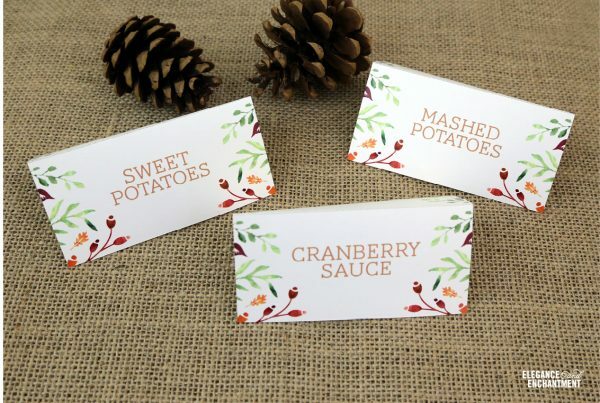 Thanksgiving Table Printables – If you’re serving buffet style, these printables will come in handy. 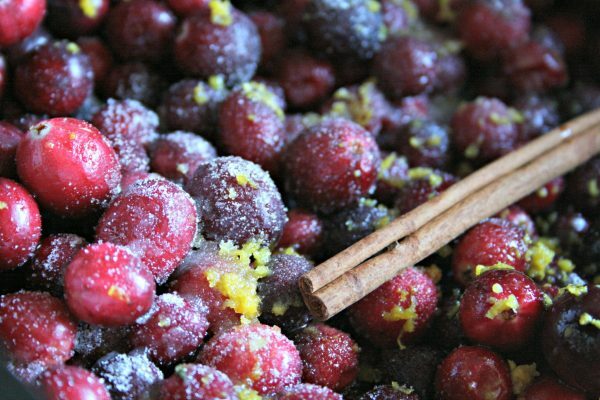 Crockpot Cranberry Orange Sauce – So delicious! Make it up ahead of time. 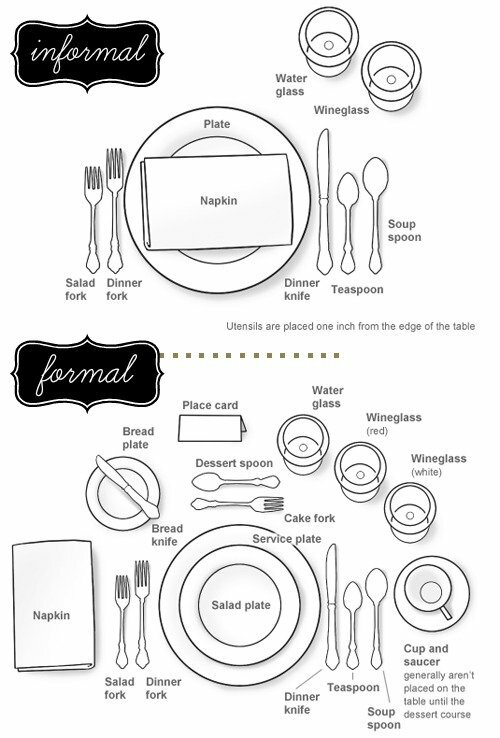 How to set a Formal or Informal Table – This diagram really helps! thanks to you and the girls at sissy print for this wonderful thankful note. I will definitely be using these this Thanksgiving. Thanks for sharing the printable! 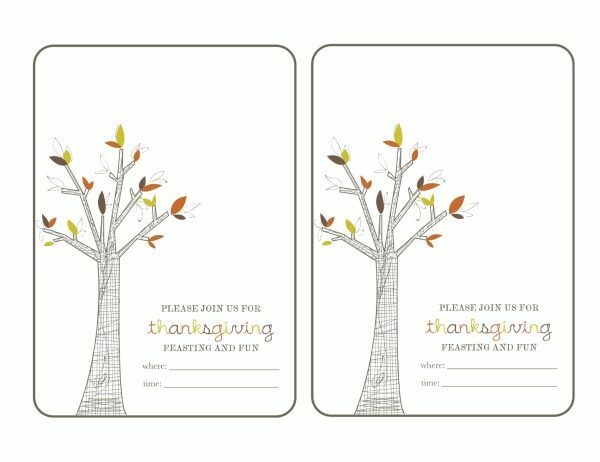 I think I’d print extra trees without the printing, draw one extra large leaf on each and write a guest’s name in it to use as dinner table place cards. 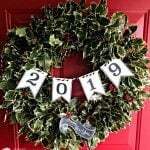 Or if it’s a more casual dinner, use that idea for after-dinner treat bag labels with maybe an envelope of hot chocolate mix, flavored coffee mix, some chocolates, mints, etc in the bag. It’s a great graphic…thanks! 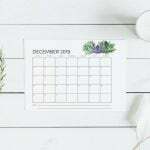 Thanks for sharing this printable! This will be my first (and hopefully only for a long time!) 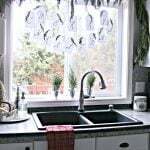 year hosting Thanksgiving. These will be perfect to send to my guests.